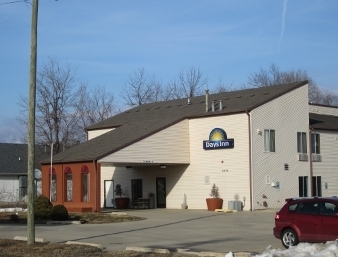 Enjoy a relaxing stay at our Days Inn Springfield South hotel, conveniently located off Interstate 55. 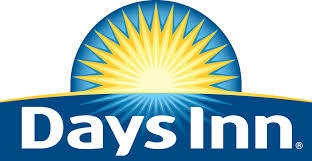 Our Springfield, Illinois, hotel near the Illinois State Capitol offers free on-site parking. Each morning, you can look forward to free continental breakfast and a refreshing dip in our pool. Our non-smoking hotel features 24-hour front-desk service, free Wi-Fi Internet access, and LCD flat screen TVs in all rooms. 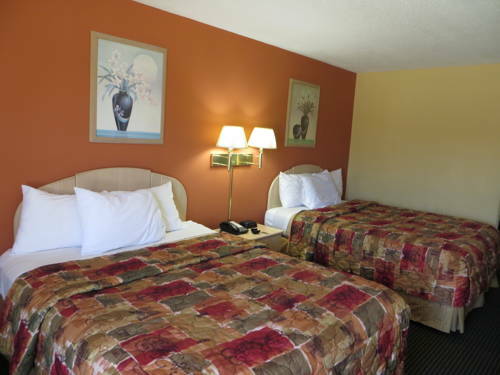 Hot tub rooms are available, and kids 17 and under stay free with an adult at our pet-friendly hotel.